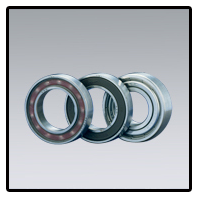 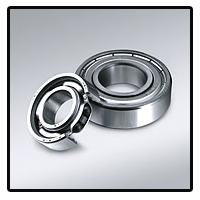 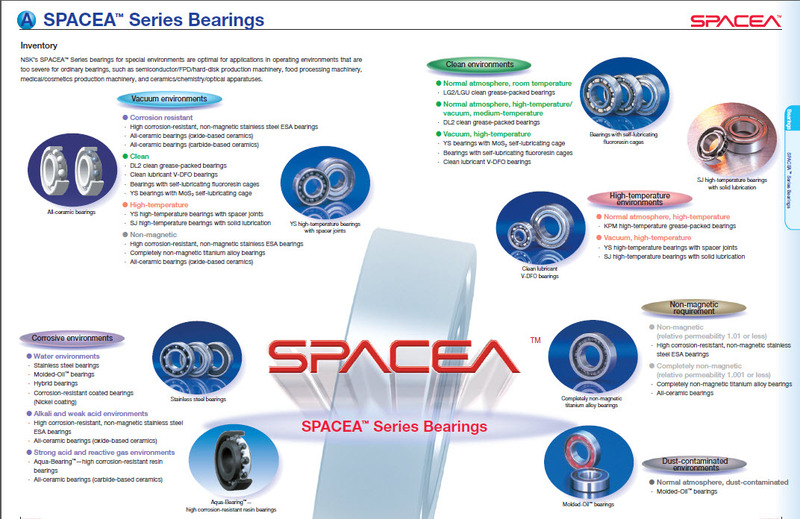 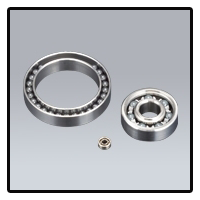 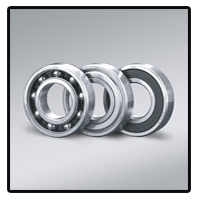 dust or water contaminated, and non-magnetic requirements, In demanding operating environments, these bearings will meet your high quality and high performance standards. 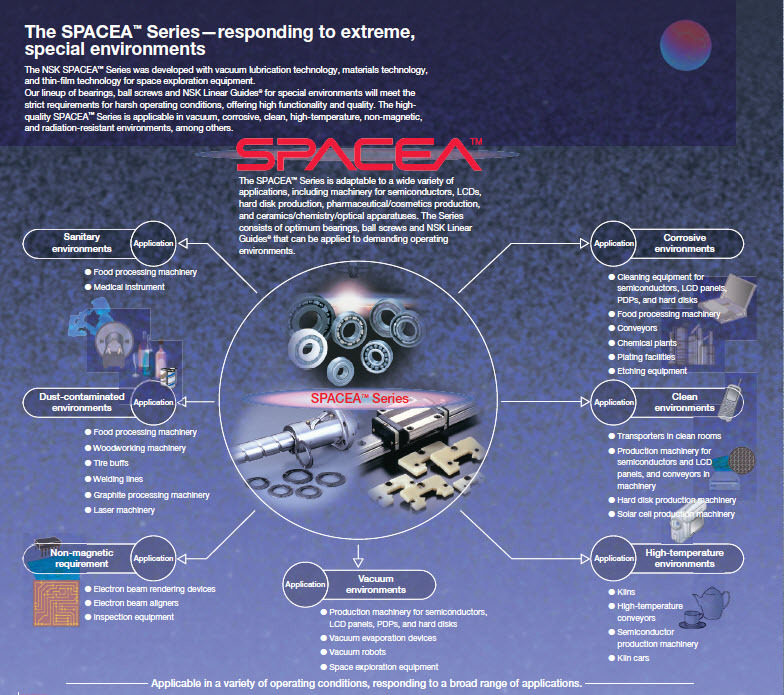 The special environment range utilizes advanced materials, lubricants and surface treatment technologies for special operating conditions. 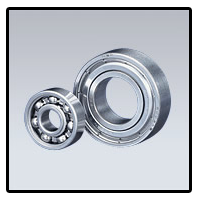 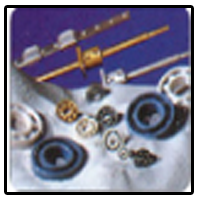 High temperature applications up to +400℃.